Is your baby ready to drive? If so, do you know how to pick the best driving school for your teen? Be forewarned. Not all driving schools are alike. In fact, most are very, very different. As most parents of teens can attest, the milestone of getting a driver’s license comes much too quickly. Your teen may be ready to go full throttle with Driver Education, but as a concerned parent, you might want to pump the brakes first to make sure you pick the best driving school for your new driver. First and foremost, it’s important to do your homework. Learning how to drive is a serious issue. So, it’s very important to pick the best driving school in Atlanta for your new and inexperienced teen driver. Yes, it can all be a bit confusing. Yes, all schools will meet Joshua’s Law requirements. Most will offer both a classroom session and driving lessons. That’s why it’s important to dig deeper, dear parents. What you see is not always what you get. So, go ahead and jump in. 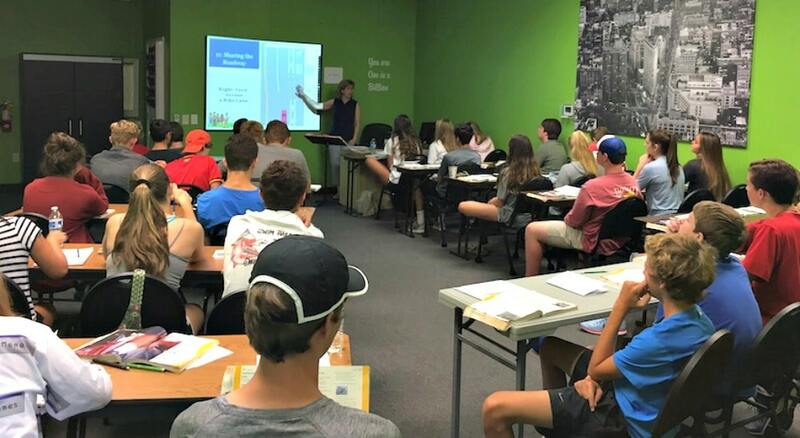 Start your research, but Drive Smart Georgia suggests that you consider these things when choosing the best driving school in Atlanta for your teen driver. Don’t just look at a driving school’s website. 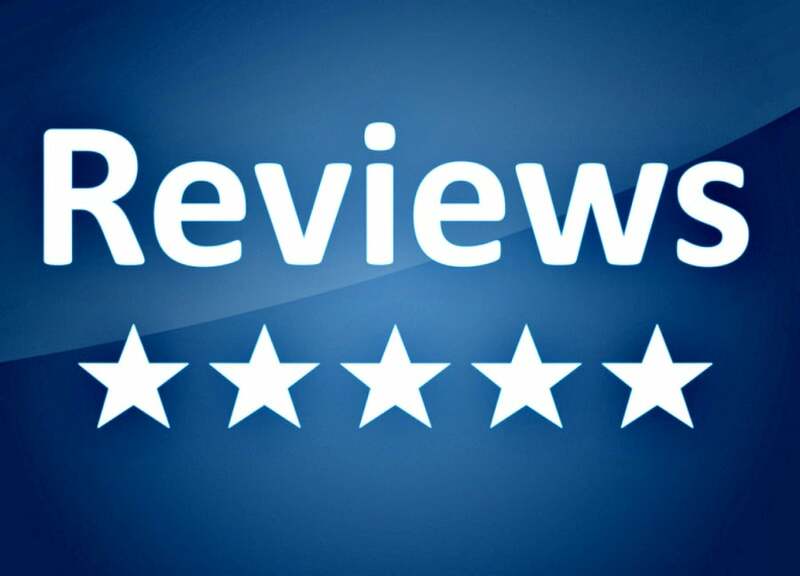 Hop on to Google or Yelp and read reviews from other parents that have used a particular driving school. For every person that posts a bad review, there are dozens that do not. If you see negative reviews, it may be time to look for another school. Step #2: Is it a DUI school? 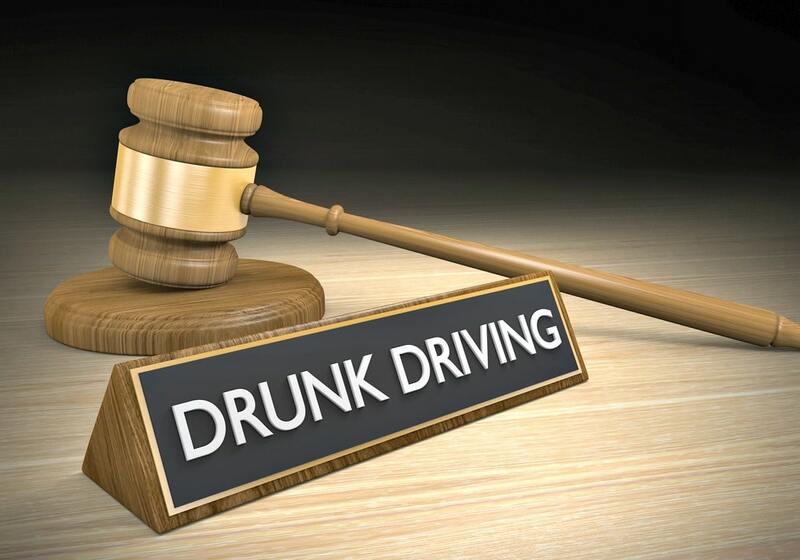 Many, many driving schools in Atlanta offer a DUI program. If you’re looking for a place that specializes in teaching teens how to drive, a driving school that puts a big emphasis on their DUI program may not be the best fit for your teen driver. 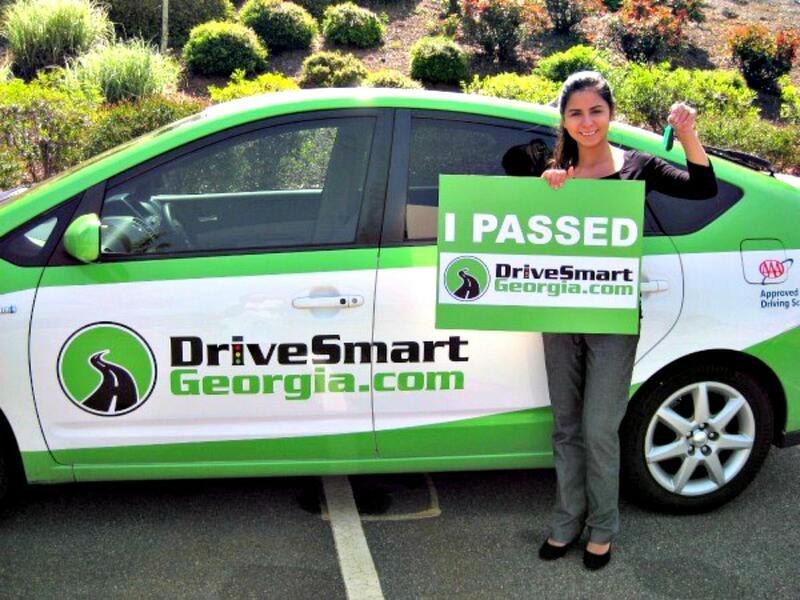 Look for one that specializes in teen drivers only, like Drive Smart Georgia. Step #3: Is there more than one student in the car at a time? Most driving schools offer in-car driving lessons, but many will put more than one student in the car. If you want individualized, one-on-one lessons, look for a driving school that offers driving lessons with one student and one instructor in the automobile at a time. Step #4: Is the driving school approved by AAA? The nation’s leading authority on automobile safety is AAA. 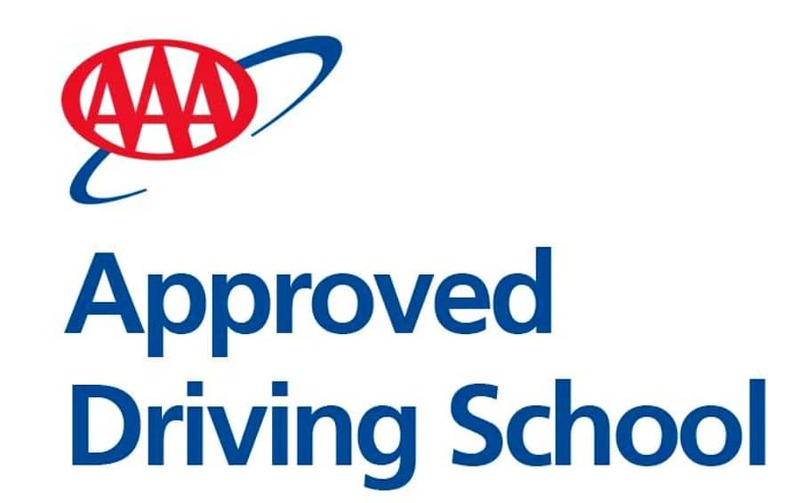 If you’re a concerned parent who is uncomfortable evaluating driving schools, the AAA network of approved schools is a good place to start. Through its local managers and safety experts, AAA continuously monitors the quality of driving schools, ensuring that its standards are constantly met. 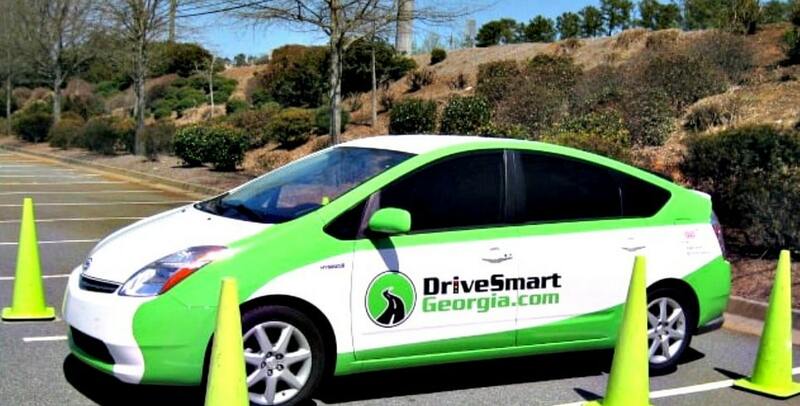 In Georgia, there are only two AAA-approved driving schools, including Drive Smart Georgia. 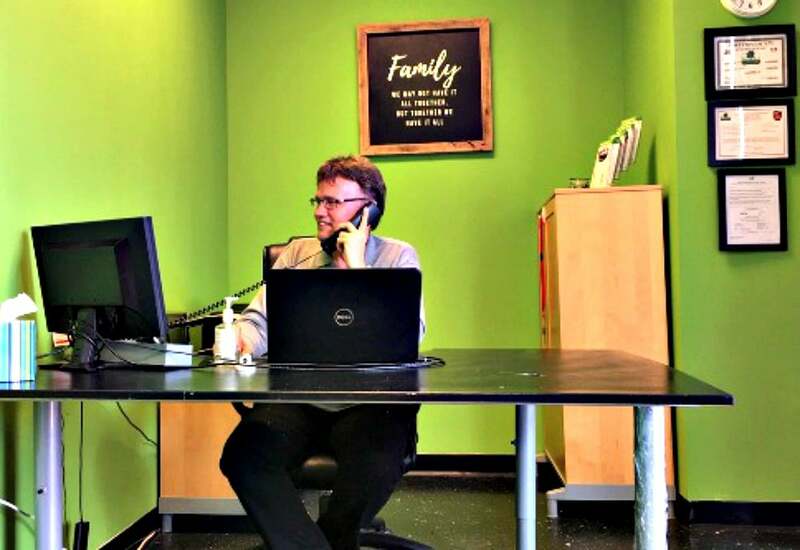 When looking for the best driving school in Atlanta for your teen driver, be sure to tour the facilities. Are the classrooms bright and sunny or dull and outdated? Are the books dog-eared and worn-out? Does it use flat screen TVs large enough for all to see, even those students in the back row? You can tell a ton about a driving school just by walking around. 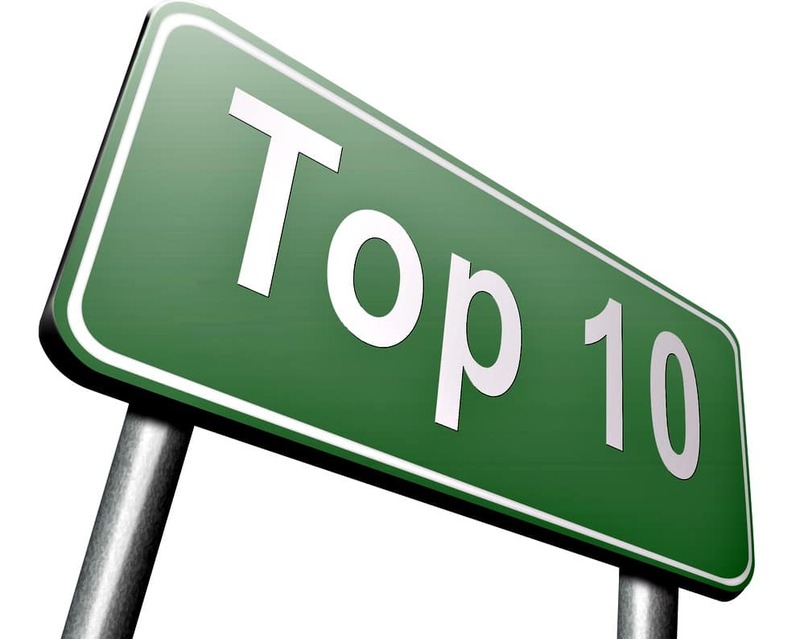 Step #6: Will you be informed of your student’s progress? 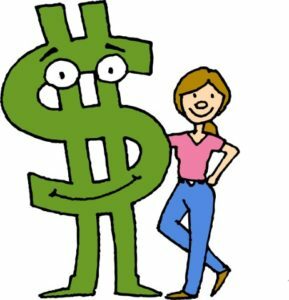 All driving schools will gladly take your hard-earned money, but not all will follow-through with you. 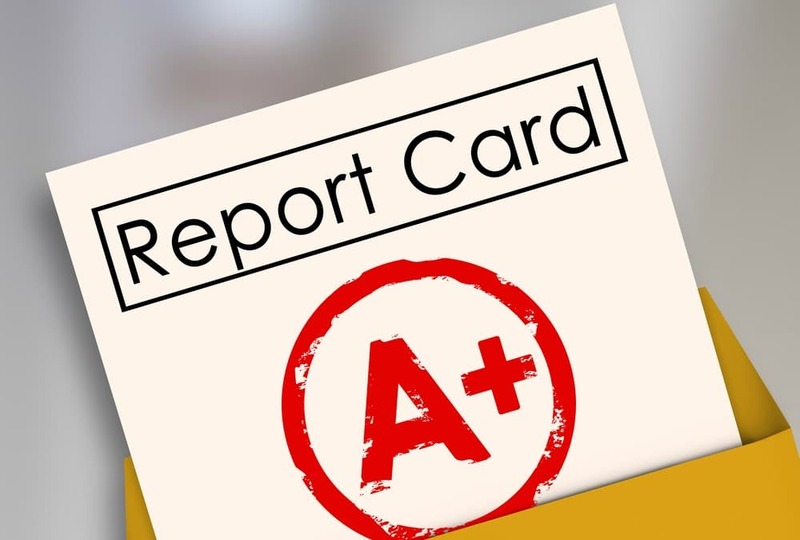 When choosing the best driving school in Atlanta, ask schools if they will provide you with report cards on your child’s progress. Ask to actually see one. If it doesn’t clearly communicate the skills your child has mastered and those that need work, move on. It’s important that driving schools keep you informed every step of the way. When it comes time to send your child out on his first in-car driving lesson, you want to make sure the car is safe, dependable, and clean. If you wouldn’t want to drive the car, you certainly don’t want your teen learning how to drive in it. Be sure to ask questions about the automobiles and accident rates before choosing a driving school. Plus, make sure the school has an area to practice their newly learned driving skills. When choosing a driving school for your teen, try to meet one or more of the instructors. Will they be able to engage your child to make Drivers Ed not only educational, but fun too? Ask about their teaching methods. Will students watch fear-inducing videos from the 70’s? Or will they be encouraged to participate in hands-on learning activities? Let’s face it. Drivers Ed isn’t exactly cheap. However, with a tax credit and insurance savings, it almost pays for itself (see diagram above). Before finalizing your choice, ask the driving school about their pass rate. If only 50% of its students pass the test on their first try, that’s not a good indicator. On the other hand, if 90% or more pass on their first try, then the driving school is doing something right. Step #10: Does the school offer online scheduling? Busy parents never seem to have enough hours in their days. 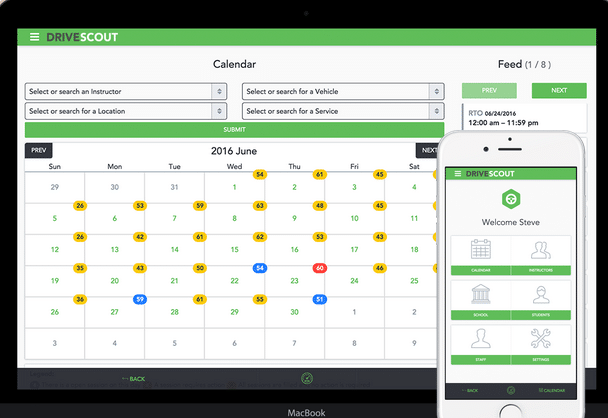 Before picking a driving school for your new teen driver, make sure that you can sign up and schedule everything online. This will save precious time in what can be an otherwise time-consuming process. If you can’t schedule everything online, then skip on over to another driving school. Georgia permit test: How to prepare and pass!